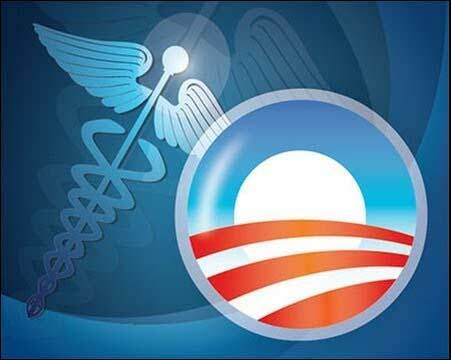 May give Americans extra time to sign up for health insurance under the Affordable Care Act. The Obama administration may give Americans extra time to sign up for health insurance under the Affordable Care Act, postponing when penalties for failing to buy coverage will go into effect, MarketWatch has learned. The health care law requires most people to have health insurance by Jan. 1, 2014, but allows for “short coverage gaps” of up to three months before imposing the penalty, which is $95 or 1% of an individual’s income (whichever is greater) next year. That means someone must be covered by March 31, an official with the Department of Health and Human Services confirmed, which is the final day that people will be able to purchase health insurance on the public exchanges, or marketplaces, created by the ACA.